A study by Australian researcher JP Thor found that Lightning Network (LN) is only a few seconds slower than traditional centralized digital payment platforms like Apple Pay. JP Thor's investigation was in response to the challenge proposed by Anthony Pompliano, the co-founder of Morgan Creek Digital Assets. This requested that someone do a time trial, to estimate how long it takes to process a transaction by credit card and then in a transaction through LN. Speaking of how fast LN is, Pompliano said: " you would not be surprised if Wallet to Wallet transactions are faster than the time it takes for a credit card machine to process the chip where the card is inserted ." 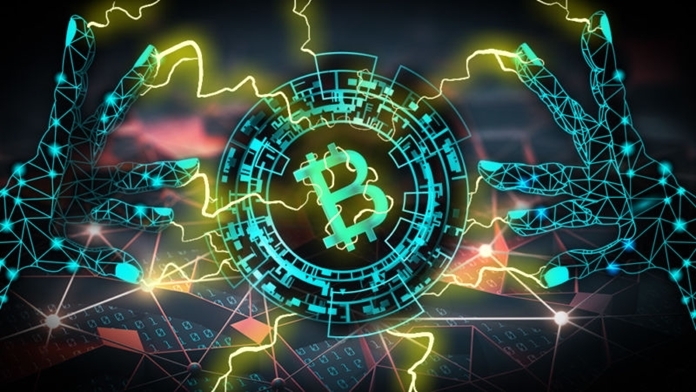 JP Thor determined that, in terms of processing speed, Lightning Network is overtaken by traditional electronic payments for just a few seconds. However, this network has great potential to improve. He also stressed that, in terms of ease of acquisition for merchants, LN has a wide advantage, since requesting a point-of-sale device in a financial institution is a slow process. Going into detail, Thor's study compared the Apple Pay electronic payment platform, the Wallet of Satoshi Wallet with custody and the BlueWallet portfolio as a sovereign portfolio option. It should be noted that Visa payments were not considered, because they require the approval of a third party. On this, Thor commented that: " Sending a payment through LN will always be faster than Visa because a Visa payment implies an authentication with a third party. LN payments can be processed as fast as a TCP / IP connection between two pairs. It has been shown that a single channel processes more than 250 TPS (transactions per second), so the network can scale without an actual upper limit.